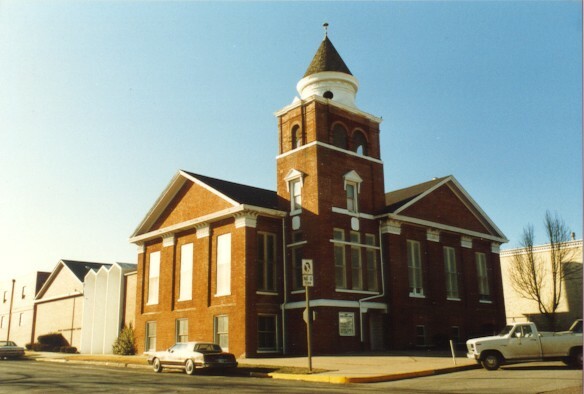 Worship is held in the former First Presbyterian building, located at 914 Franklin Ave. Located in the historic downtown district of Lexington, Missouri, the Presbyterian Disciples Church is a joint fellowship of the former First Presbyterian and Disciples of Christ churches. Worship is held every Sunday, starting at 11:00am. If you have any questions, please call us at (660) 259-2102 or email us at presdisciples@embarqmail.com.